The world’s busiest fish market is a must-visit for any traveller hungry for sushi and sashimi – walk into just about any shop, and you’ll be guaranteed a mouthwatering meal whipped up from the freshest produce. For an experience to remember, head to the market in the wee hours of the morning to catch the tuna auction. Besides tuna, you can also feast your eyes on other bounty like oysters, octopus, abalone and salmon. 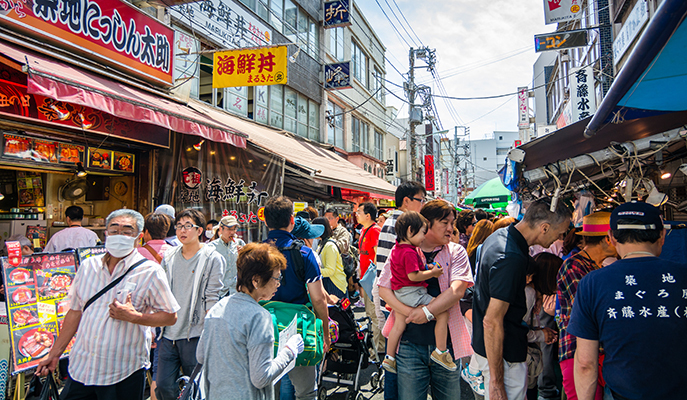 This sprawling market is always filled with tourists eager to snag a good deal (bargaining is a must). You can easily spend an entire day wandering through its labyrinthine lanes, which are filled with stalls selling everything from vintage clothing to housewares, and even pets. There are also vendors selling an excellent selection of Thai street food – perfect for recharging after hours of shopping. 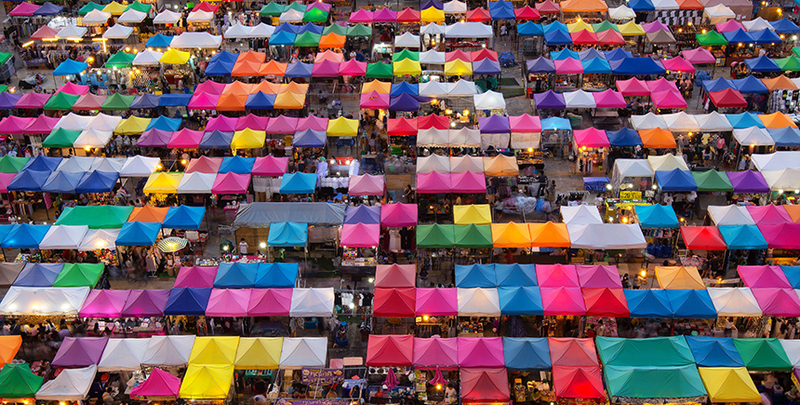 One of the most popular bazaars in Hong Kong, the Temple Street market is where travellers flock for colorful souvenirs of every shape and size. Magnets, wallets, keychains, bottle openers and iconic street and subway signages are just a few of the knick-knacks you can find here. 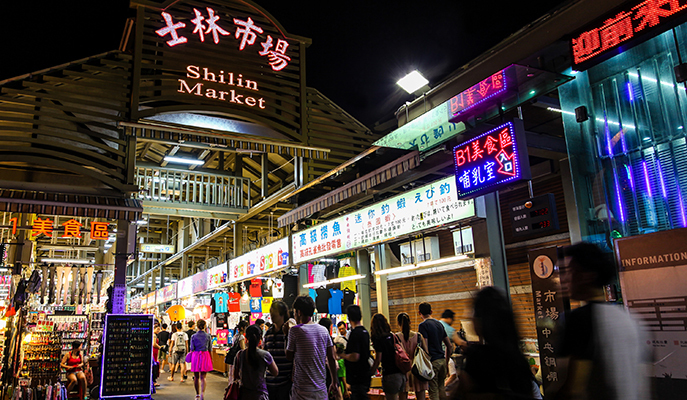 A smorgasbord of flavors, Shi Lin Night Market is a paradise for serious foodies. 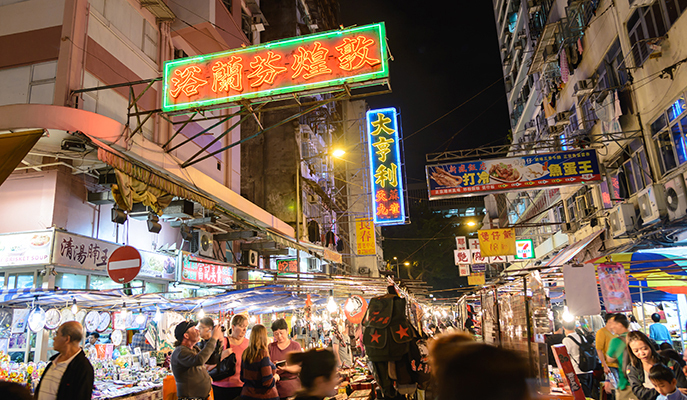 Head there on an empty stomach – there are food stalls selling everything from oyster omelets to more exotic snacks like duck tongue. Make a beeline for the original branch of Hot Star – this popular store churns out enormous slabs of fried chicken dusted in an addictive five-spice powder. You’ll be spoilt for choice in this artsy haven. 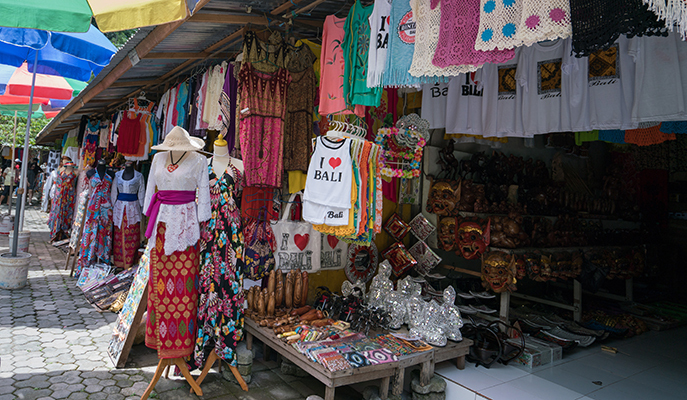 Aside from vibrant paintings and intricate sculptures, you’ll also find handicrafts like baskets and woven bags, as well as racks of colorful and comfy apparel like lightweight blouses and harem pants. Most of the goods at the market are handmade by local villagers, so they make for excellent souvenirs. While this market is often dismissed as touristy, it undeniably offers some of the city’s tastiest and most interesting food finds. 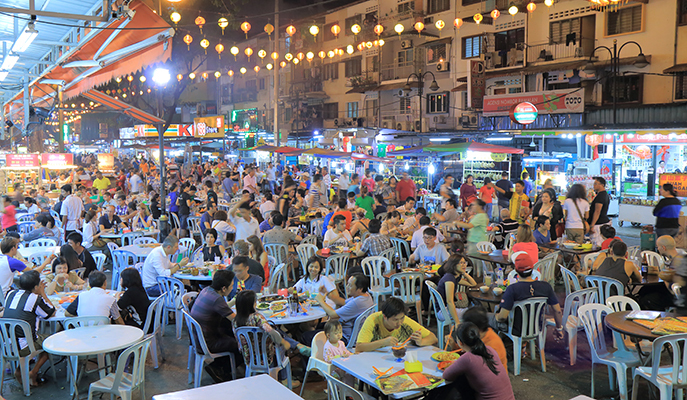 Satisfy your cravings for quintessentially Malaysian food like satay and nasi lemak here. There’s plenty for the intrepid foodie, too – one of the strangest things I’ve ever sampled in the market is a “chicken fish”, which resembles a fish but tastes just like chicken! 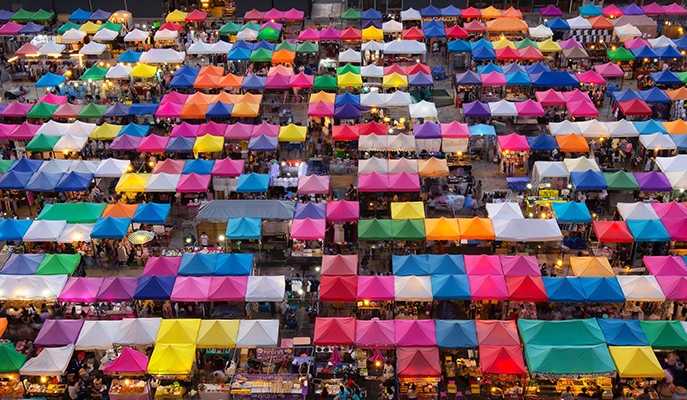 The city’s biggest night market – a magnet for the city’s hipsters – is a treasure trove of everything from handicrafts to cosmetics. There’s an array of affordable street food to be had, too, from authentic pho to more adventurous eats like deep-fried tarantulas.